Who says you need to rush home? (SPOT.ph) The groundbreaking fantaserye Encantadia is back on TV! After 11 years, the remake-slash-reboot aired its pilot episode last night, July 18, to an excited (and admittedly, curious) audience. The streaming site also offers a similar service for another hit series streaming exclusively on their website: Golden Globe winner and Emmy-nominated drama Mr. Robot (starring Rami Malek and Christian Slater). New episodes of the currently airing Season 2 are uploaded every Thursday at 11 a.m. (one hour after U.S. airing). For HBO shows like Game of Thrones and Veep, HBO Go Asia has a Series Pass feature, which will automatically send new episodes to your Watchlist within 12 hours of U.S. airing. 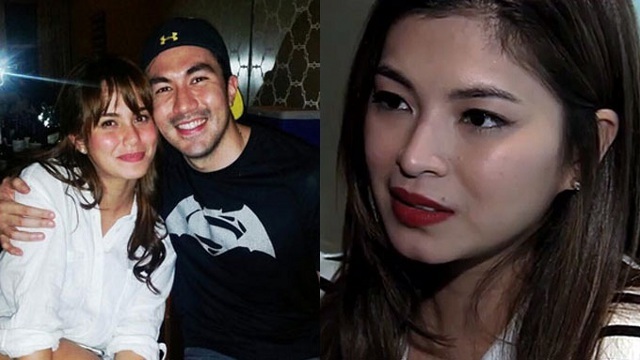 Did Jessy Mendiola cause the breakup of Luis Manzano and Angel Locsin?